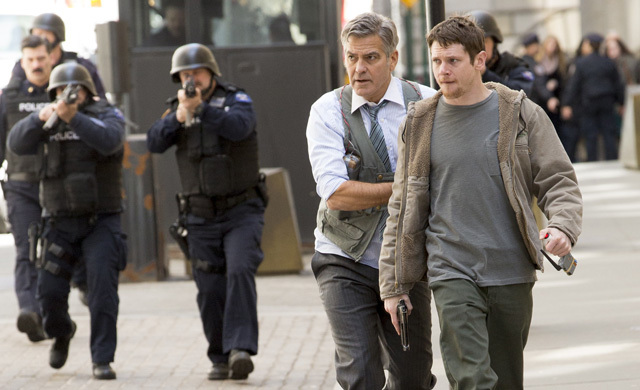 The official trailer for George Clooney‘s newest film “Money Monster” was released this week, giving audiences a dose of what to expect from the flick. Starring in the picture are Oscar-winners George Clooney and Julia Roberts, as well as Jack O’Connell, Giancarlo Espositio and Dominic West. The movie will be directed by Jodie Foster and was written by Jamie Linden, Alan Di Fiore and Jim Kouf. Money Monster hits theaters May 13th.